You buy the official key for the game Fallout 4 Game of the Year. Immediately after payment to the e-mail specified during the purchase you receive a link on which the key for the game "Fallout 4 Game of the Year". 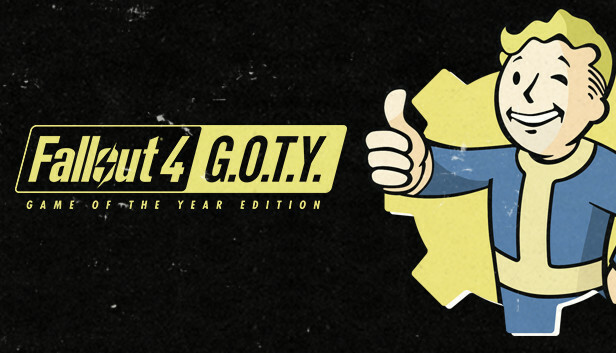 The Fallout 4: Game of the Year Edition includes Fallout 4 and all 6 official add-ons: Automatron, Wasteland Workshop, Far Harbor, Contraptions Workshop, Vault-Tec Workshop and Nuka-World. The new release of the post-apocalyptic role-playing series from the creators of Fallout 3 and The Elder Scrolls V: Skyrim. This time, you have to take on the role of a resident of Vault 111. In a brutal and cynical world that has survived a nuclear war, the dangers lurk at every turn, and no solution remains without consequences. - In a huge open world, consisting of hundreds of diverse locations and populated by hundreds of characters, there is always something to do and there is nothing to limit the choice. - Thanks to the technologies of the new generation, the ruined post-apocalyptic world is beautiful and detailed as never before. - The company system S.P.E.C.I.A.L. Allows you to create a truly unique character, whether it be a mighty soldier or a clever diplomat. And the variety of available skills will help to give the hero an individuality and make him exactly what you want him to be. - Battles have become even more spectacular and comfortable. Updated combat system V.A.T.S. Allows you to effectively combine the view from the first and third person. - In each skirmish with the aggressive inhabitants of the wasteland, you can plan an attack, thoughtfully choosing the target, the method and the moment of the attack, or immediately rush into battle, as in a real shooter. - Collect and improve thousands of items thanks to the most versatile craft system. New weapons, armor, chemicals, food - that´s just a small part of what you have to create with your own hands. - For the first time in the series, you can build from improvised materials and personalize your own base, which in the future should be developed and protected. 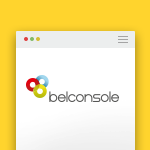 • Belconsole on the market for more than 9 years. 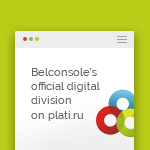 • More than 40,000 sales, more than 6500 positive responses only on the independent platform oplata.info, not one unresolved issue for 6 years. • The official level of webmoney Business Level is more than 700. Спасибо,мгновенно пришел ключ сразу же и активировал. Всего 820 рублей (оплачивал с карты), и F4 GOTY RU ваш. Отличная покупка, как по мне. Ключ рабочий, игра активировалась с длс.